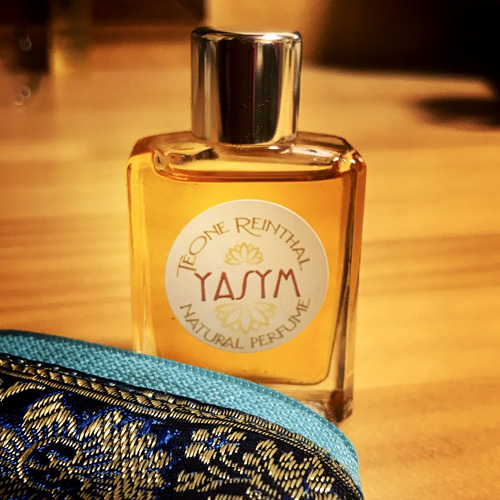 The Chypre Floral scent has calm and woody nuances. 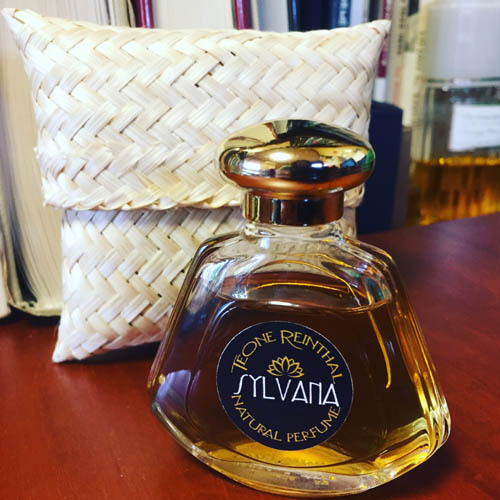 The silence from Labdanum, Oakmoss and Clary Sage will dignified a person who wore Sylvana, and quiet jasmine will appear later. And this little natural sweetness comes slowly. Exactly, green velvet. Botticelli is the Italian sunshine or the Mediterranean nymph. Or it might be the light on the Como Lake surface. All is shine like the natural blue green water. I felt that's bright and balsamic Chypre Floral for spring and summer. It's completeness is high very much. Botticelli is really ideal scent for especially spring and summer. If you feel short on fun only gentle and warm, "Batavia" which has a scent of spicy oriental would become to your best friend. You can enjoy rich and condensed Benzoin and would do experience that it's complemented by woody cloves with spicy cardamom. I became to feeling of an exotic trip while at home...at least, I am. Aalmost people too? Surely! This balsamic scent always makes us happy from cold season to early spring. 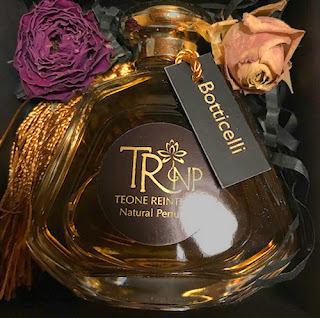 I became enthralled with this scent. 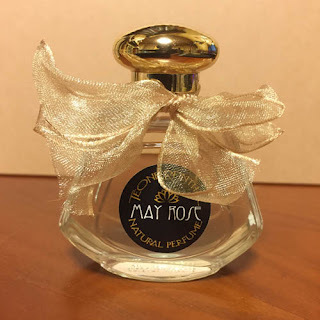 May Rose is gorgeous yet elegant. Elemi and lemons natural acidity will be spices for various roses. 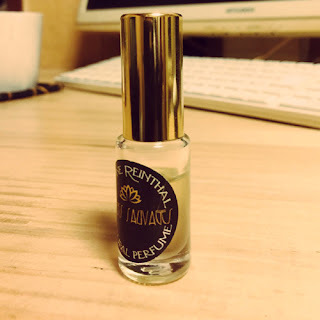 After dry-down, musk and tea rose (from Ambrette) stay on my skin, and was still beautiful. This exquisite acidity is lovesome. It can't say simply "fresh scent", because it has something wild. Should I say "Fresh and verdant wild flowers"? Though it has coolness like a rock crystal, is so mild. Fleurs Sauvages may perfect marriage of Honeysuckle and Lavender with Immortelle. I love it. I've already used half of it in my cute small bottle.